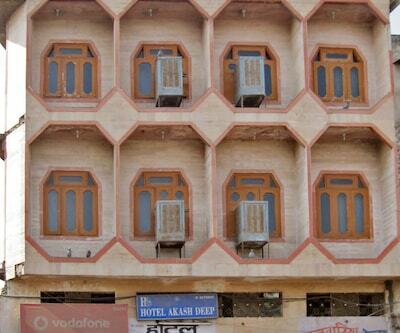 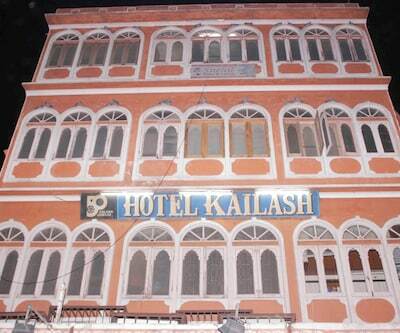 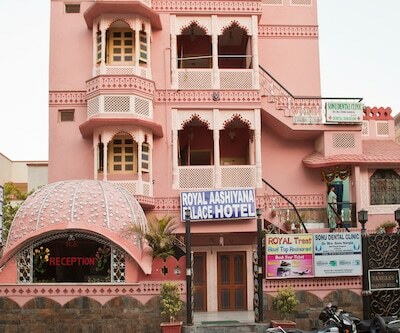 Jaipur boasts of the well-known Hawa Mahal, Amer Fort, Jantar Mantar and the City Palace. 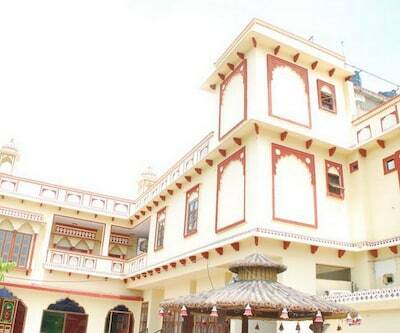 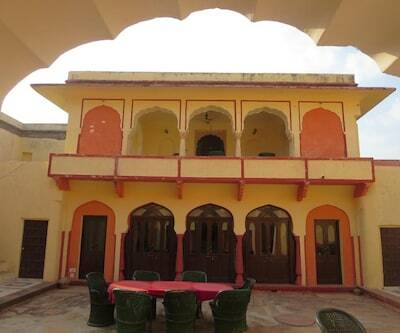 A visit to this beauteous Rajasthani wonder is a must. 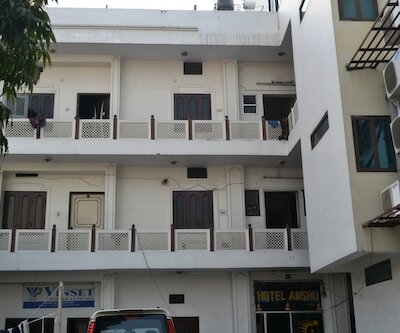 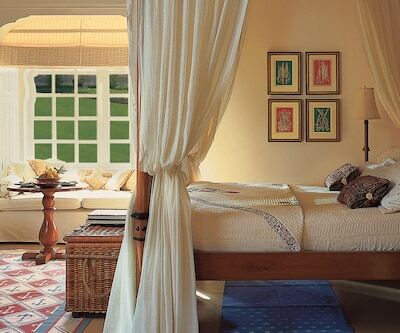 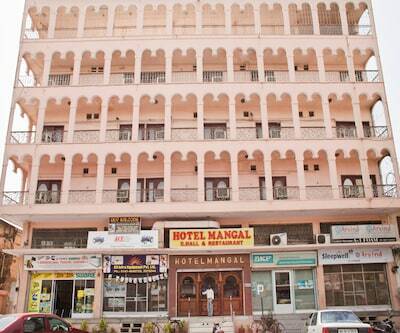 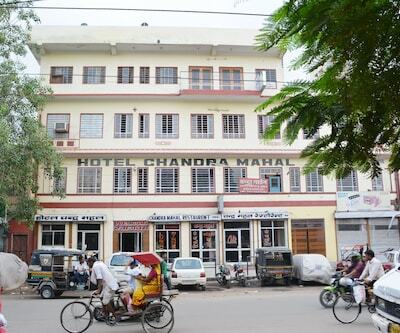 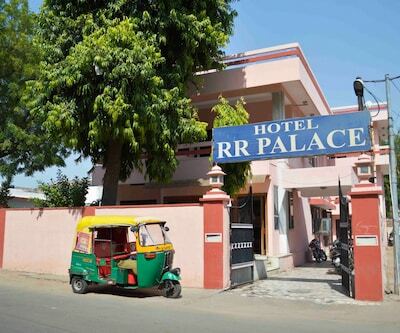 One can effugere from the folderol of the city, travel to Jaipur and find a sojourn at Hotel R.R Palace. 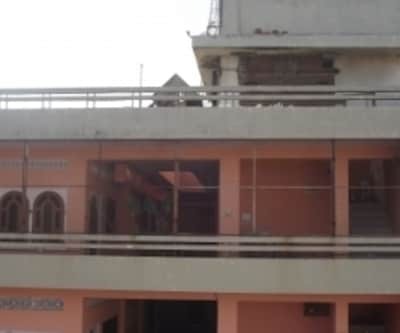 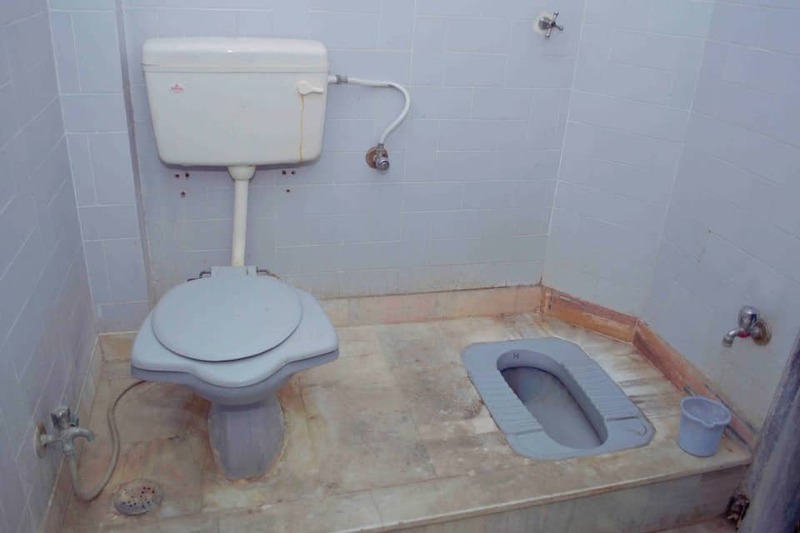 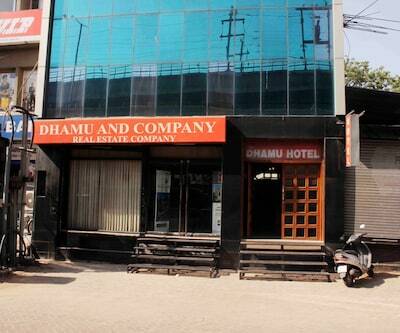 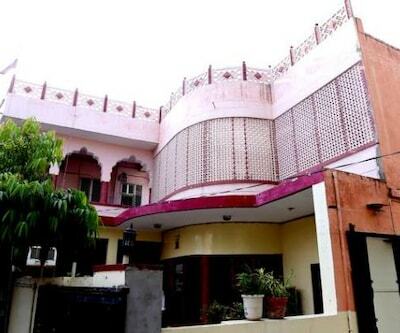 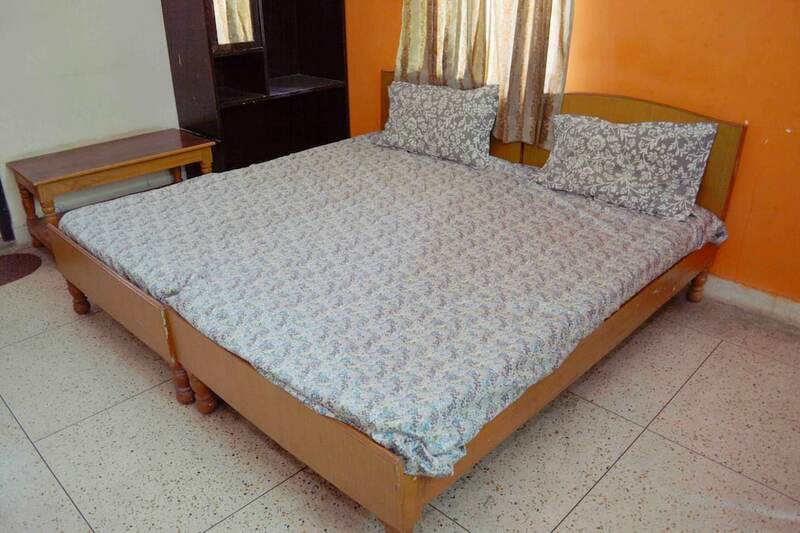 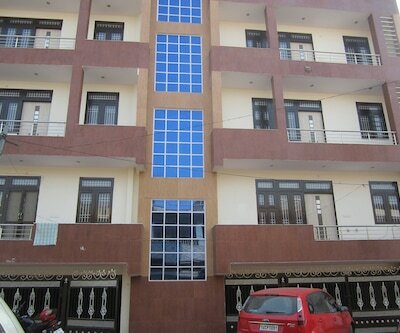 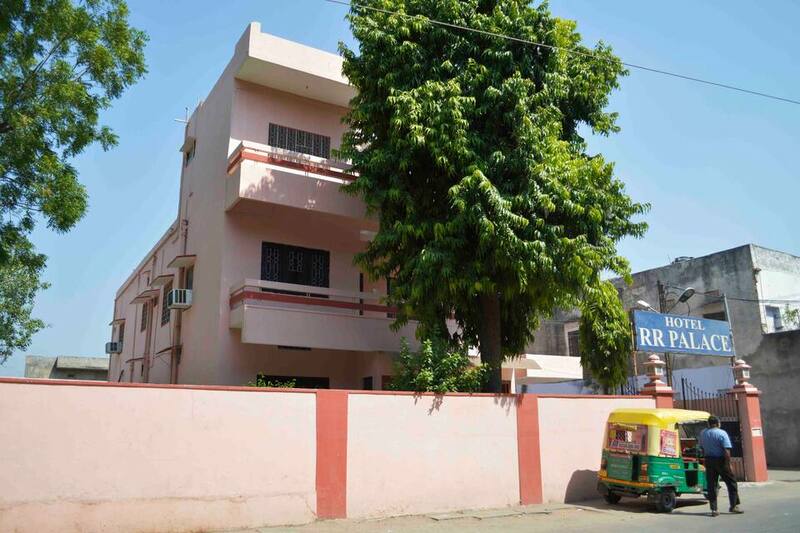 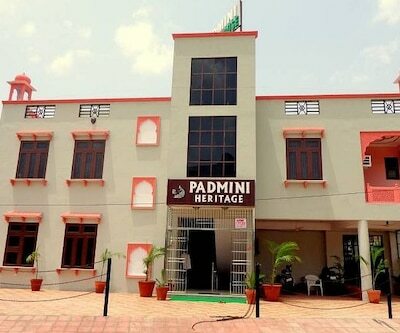 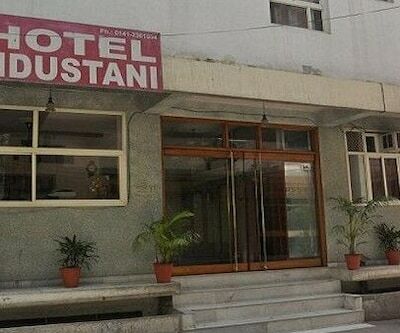 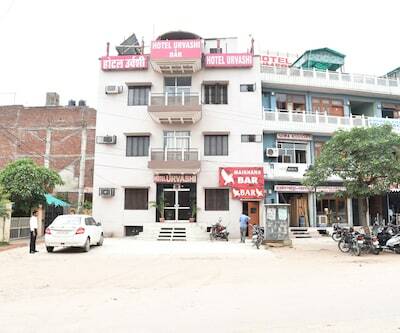 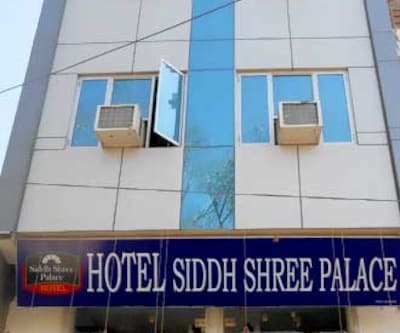 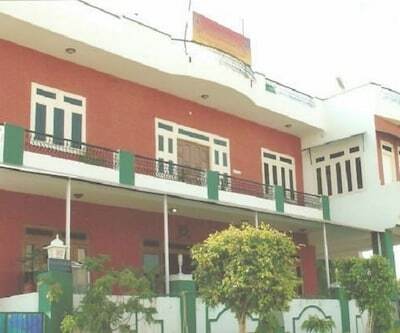 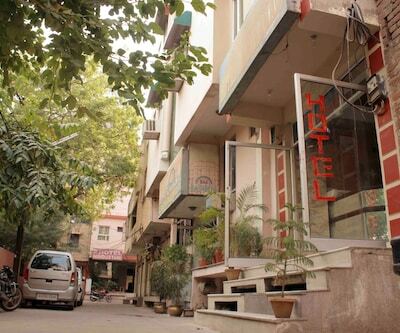 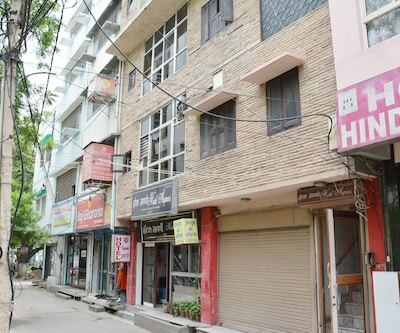 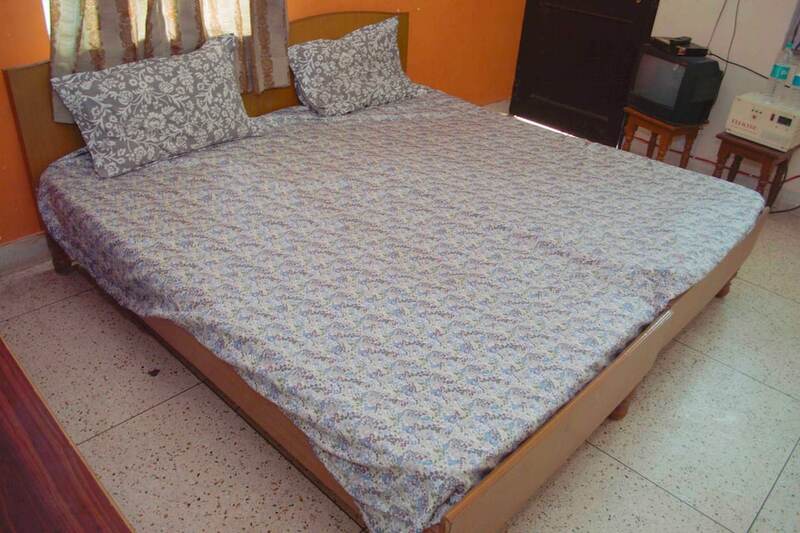 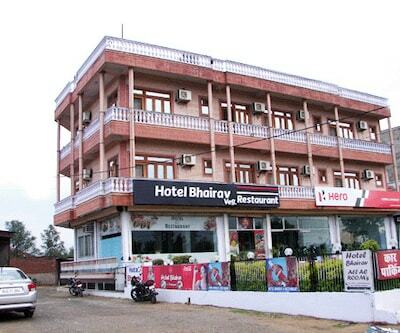 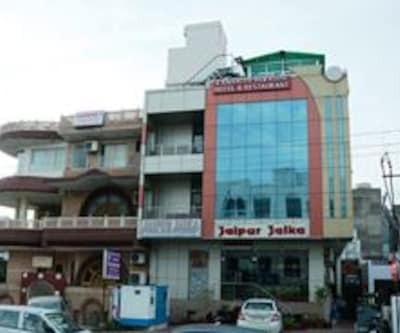 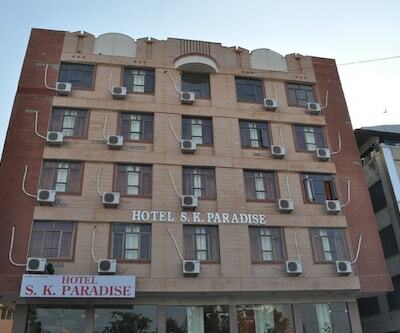 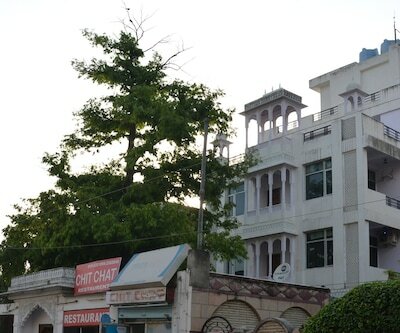 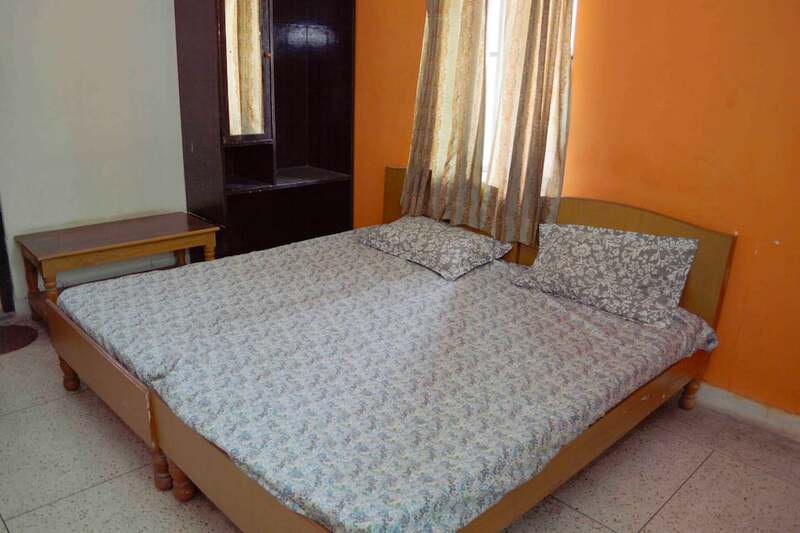 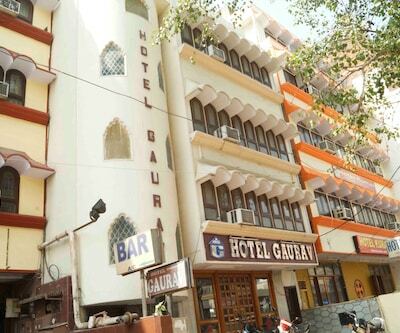 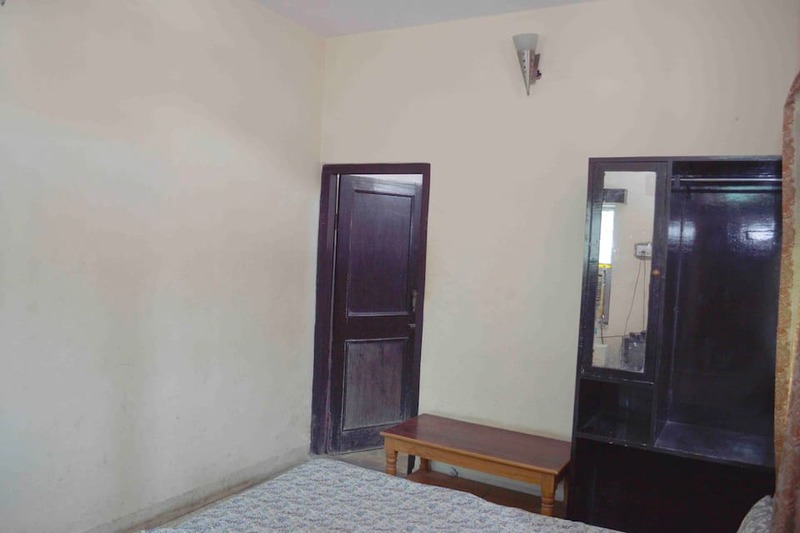 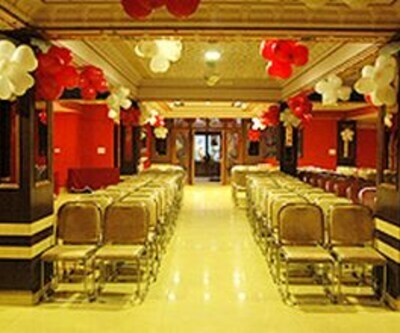 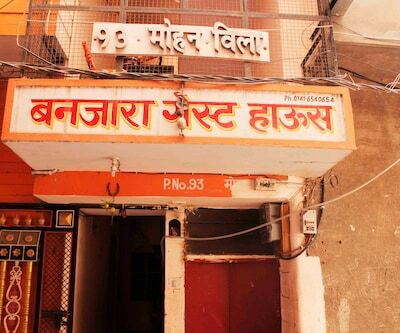 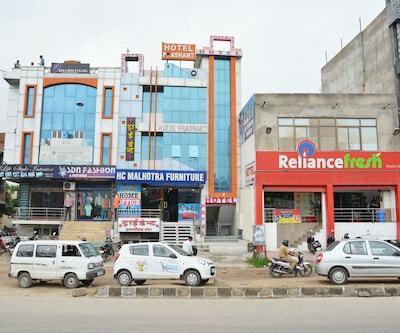 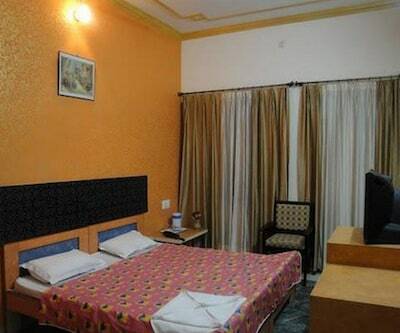 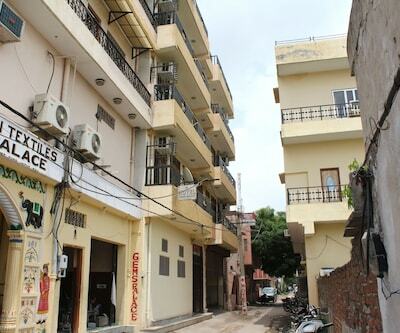 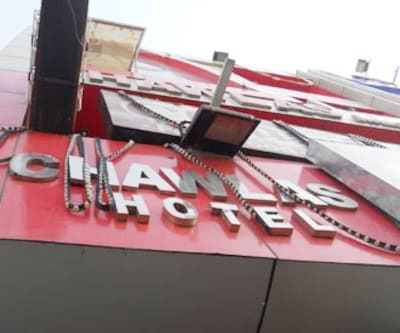 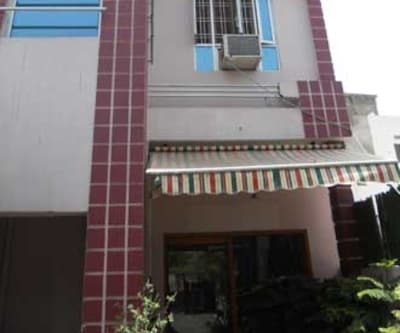 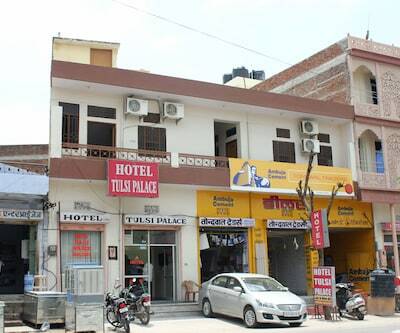 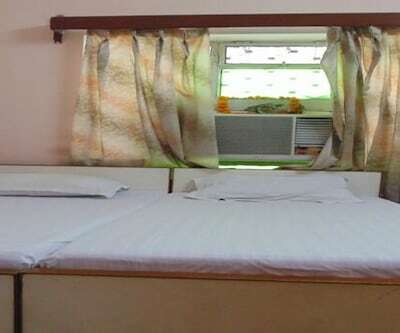 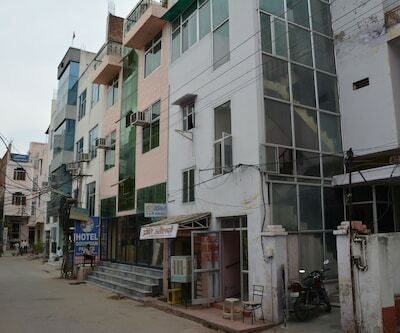 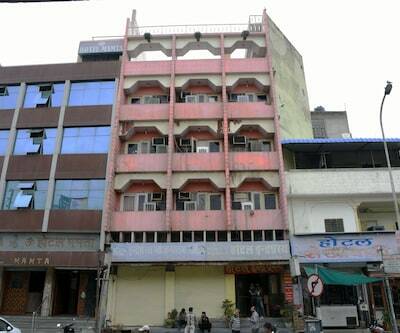 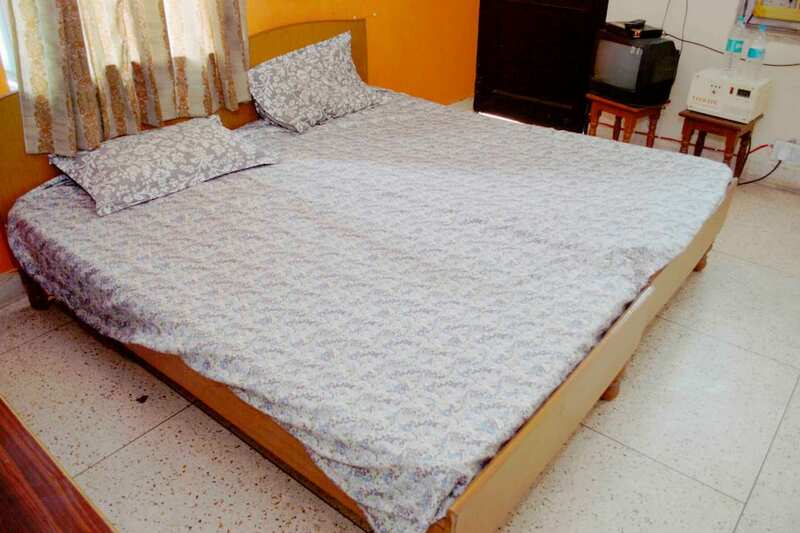 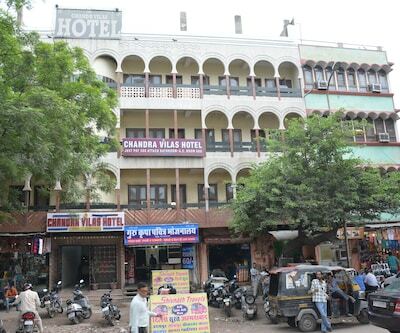 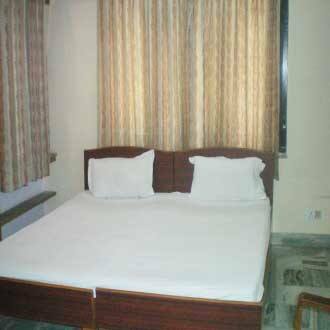 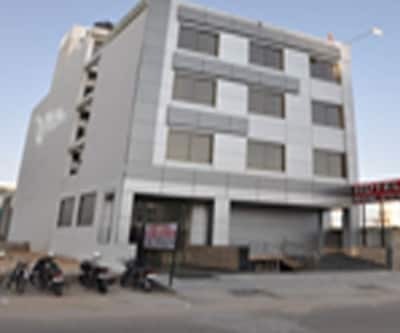 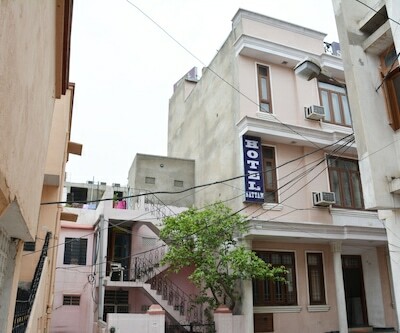 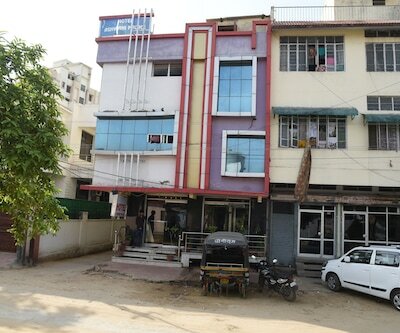 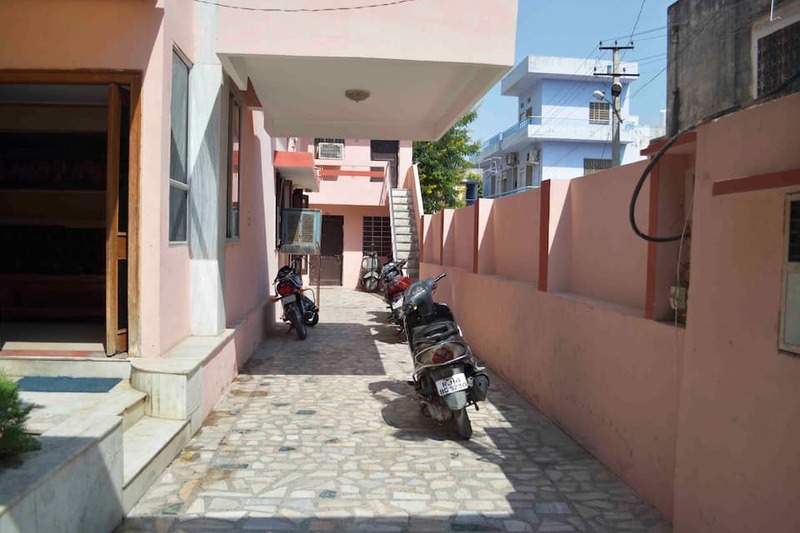 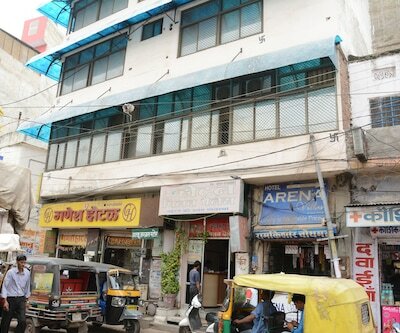 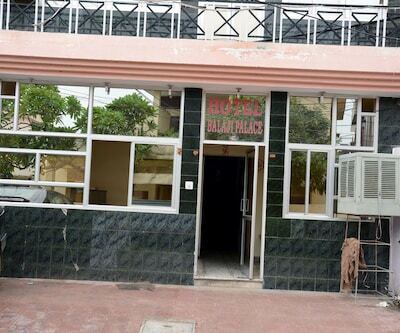 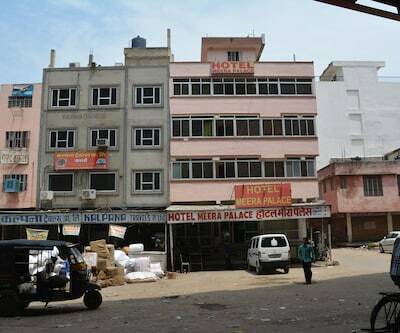 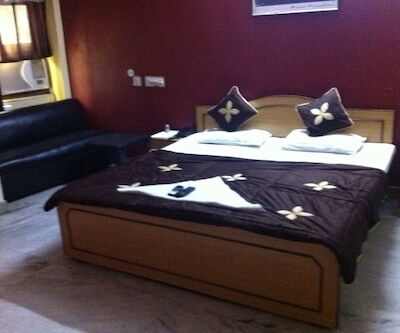 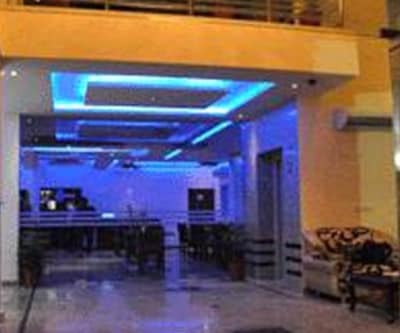 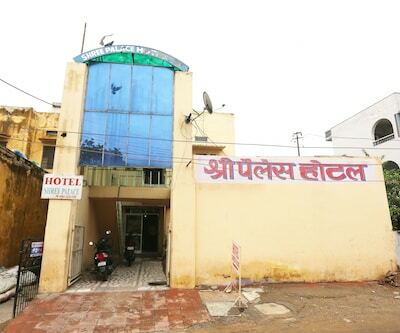 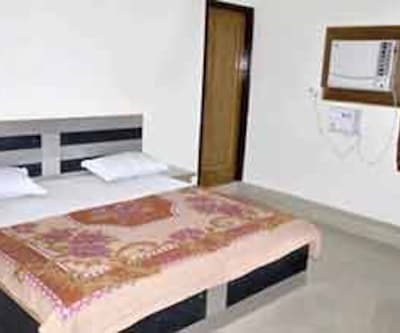 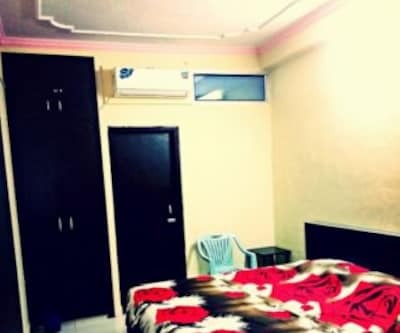 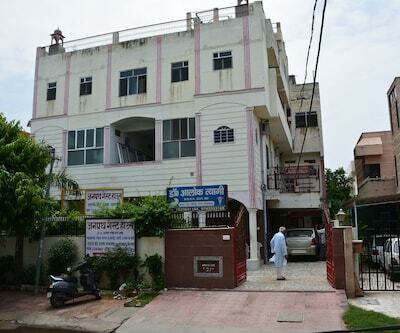 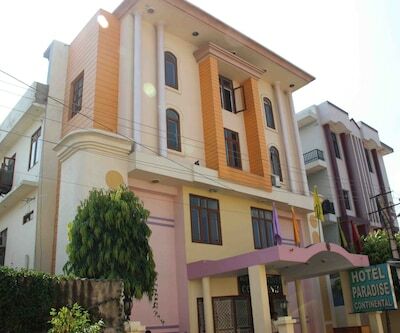 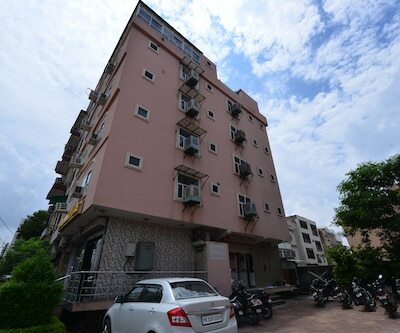 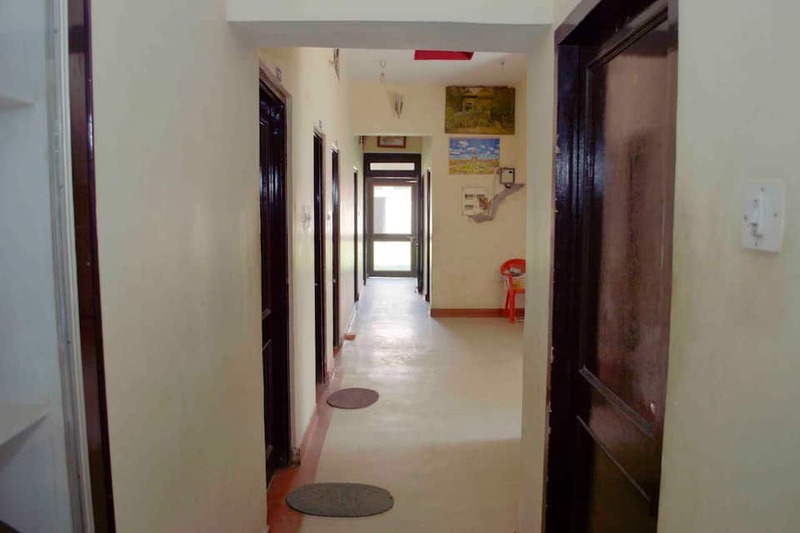 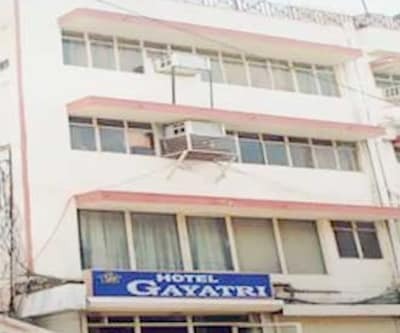 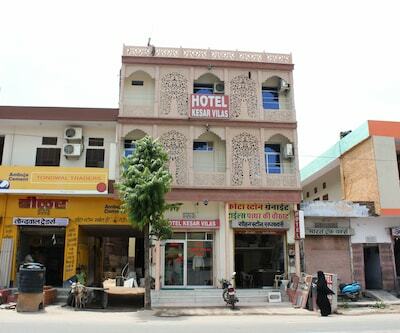 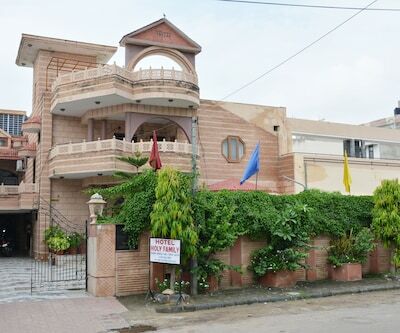 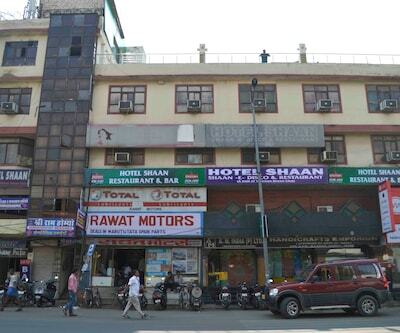 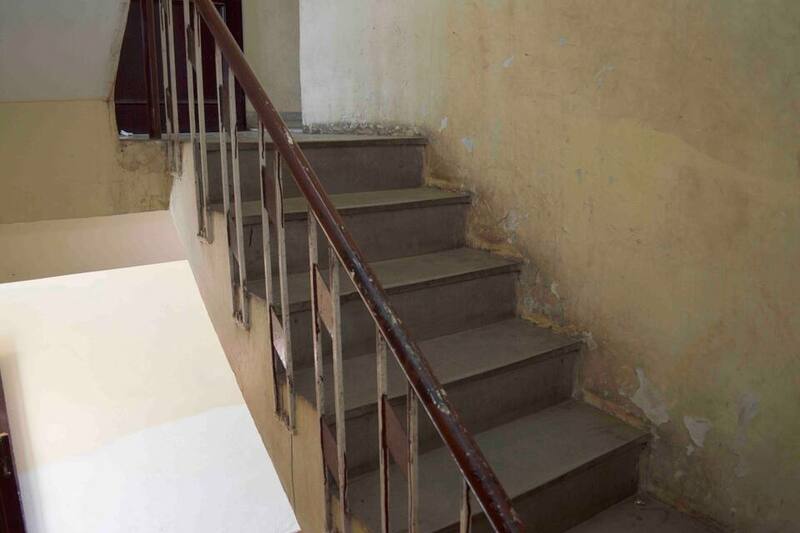 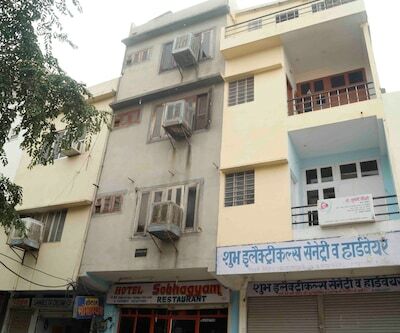 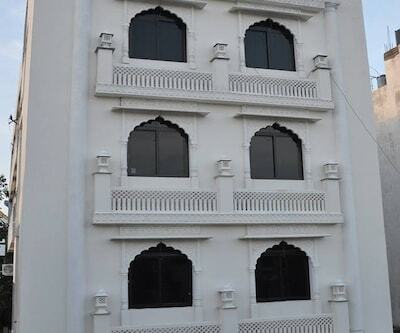 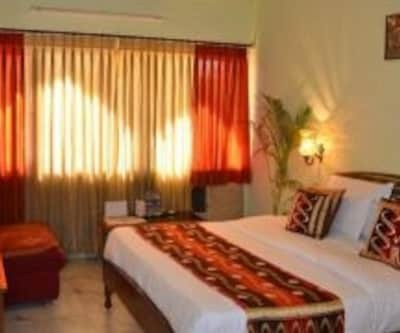 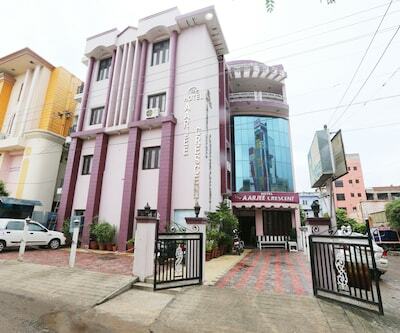 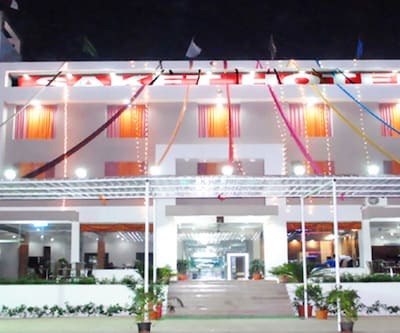 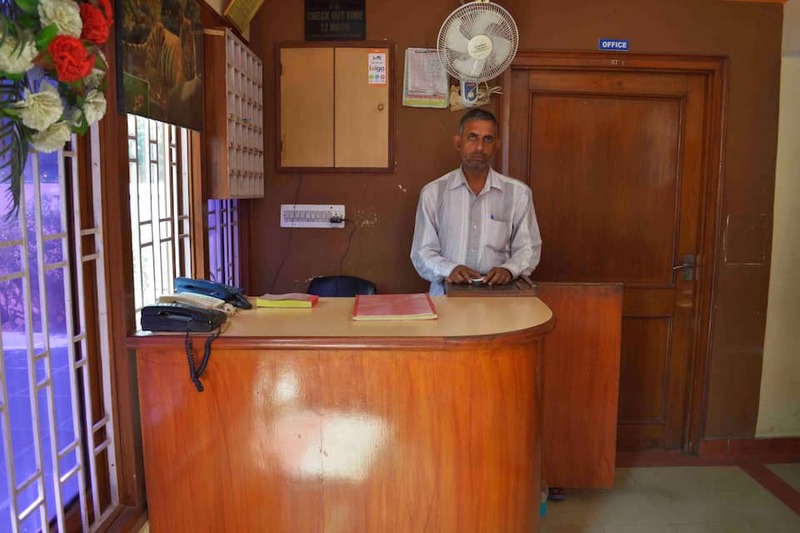 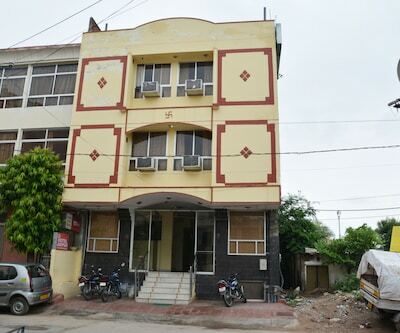 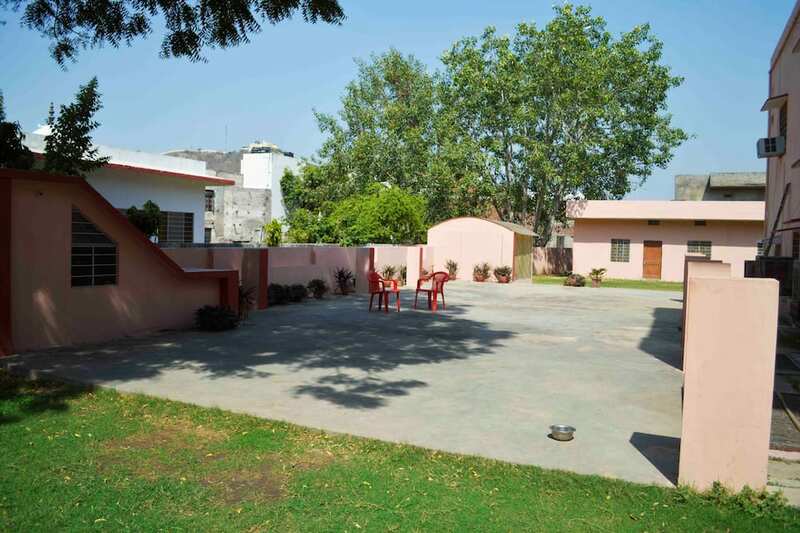 One of the popular hotels in Jaipur, this property has a total of 13 large, well-spaced rooms which are equipped with basic amenities like an attached bathroom and a television. 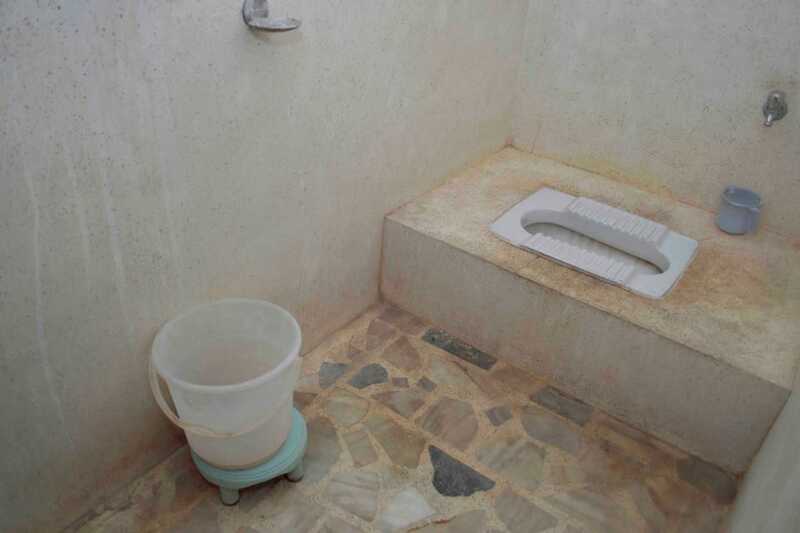 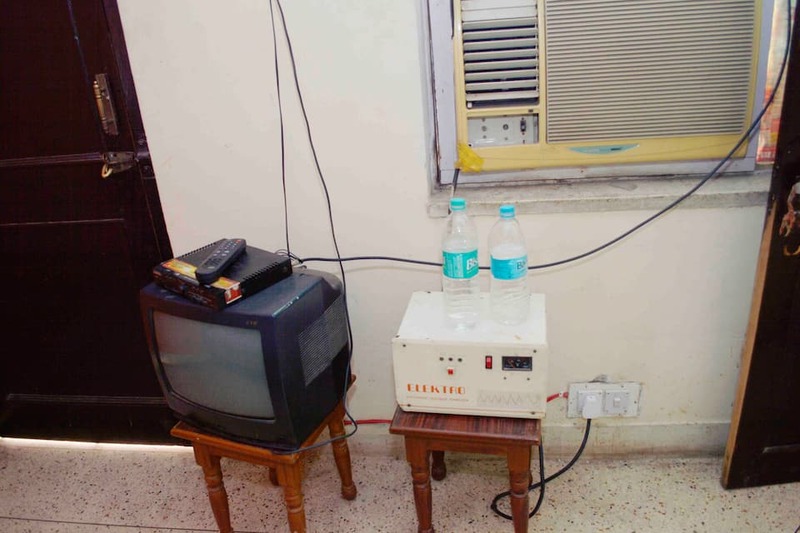 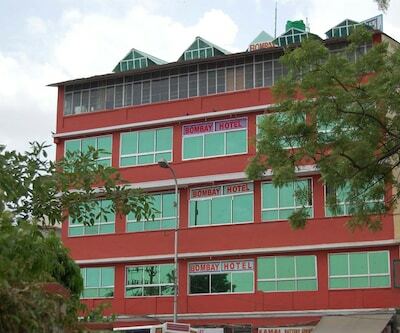 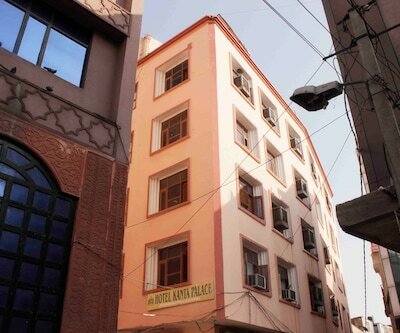 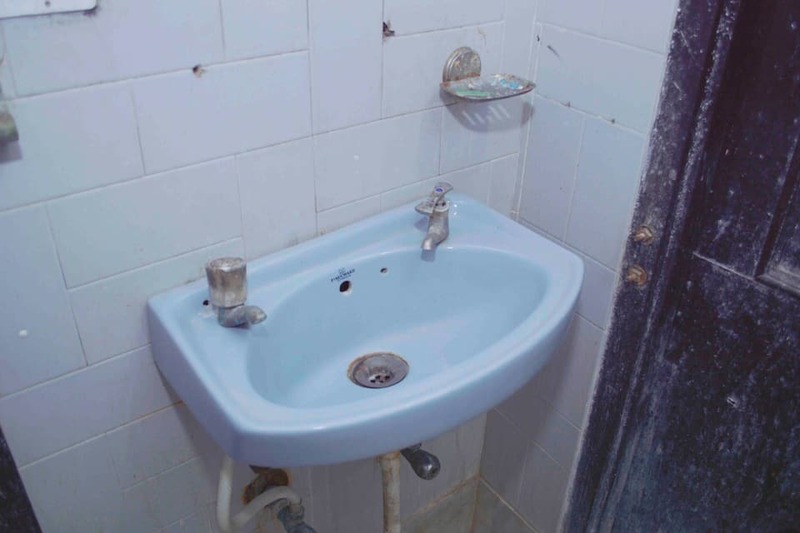 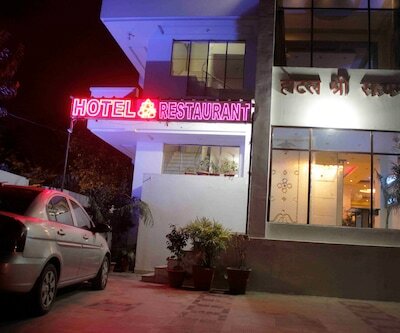 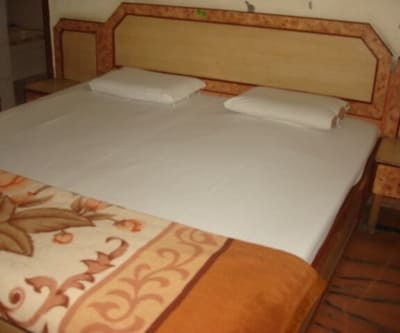 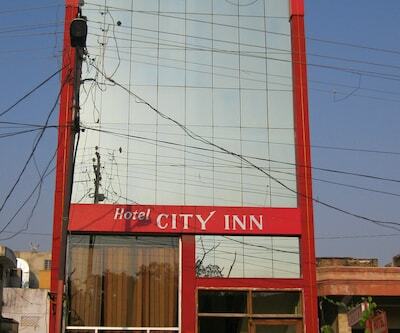 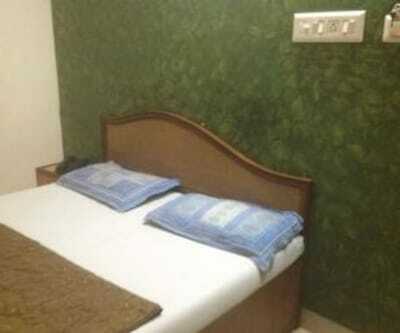 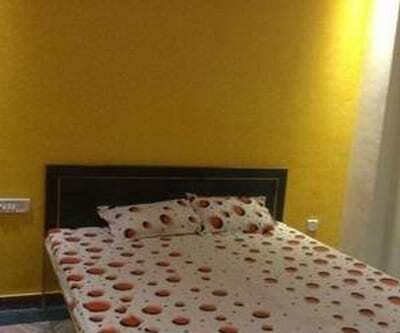 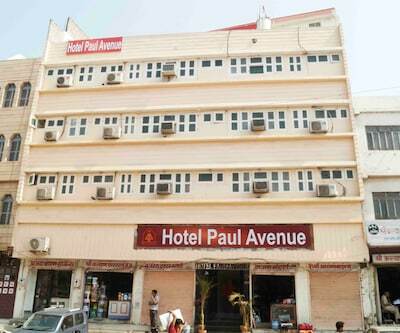 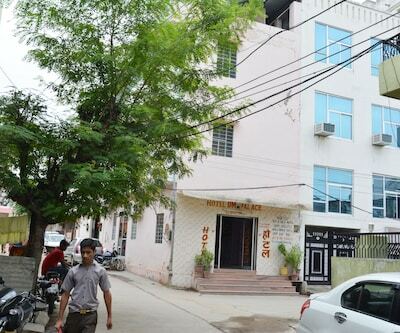 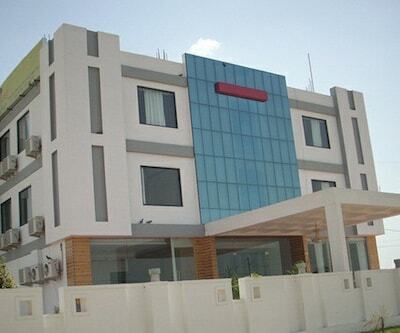 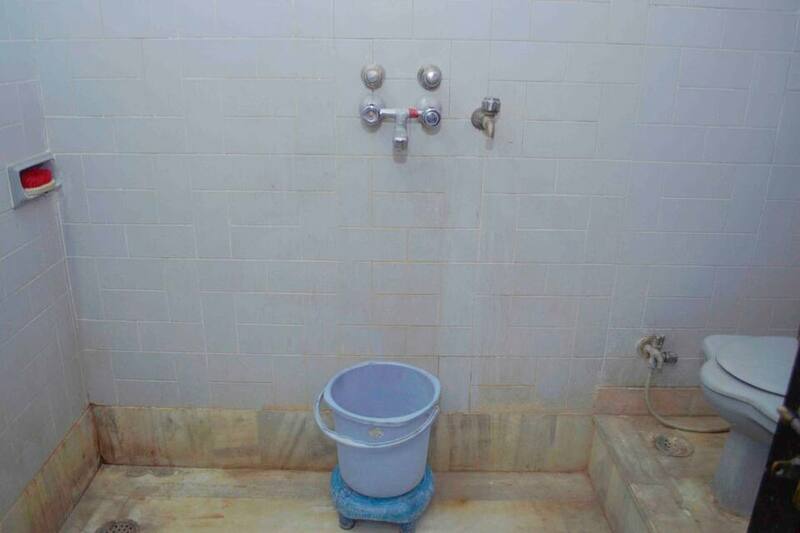 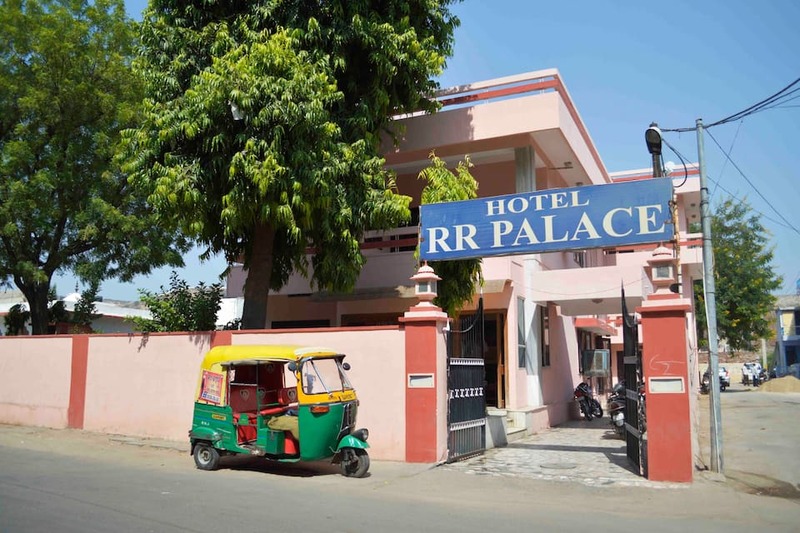 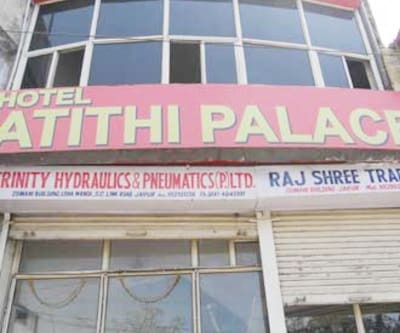 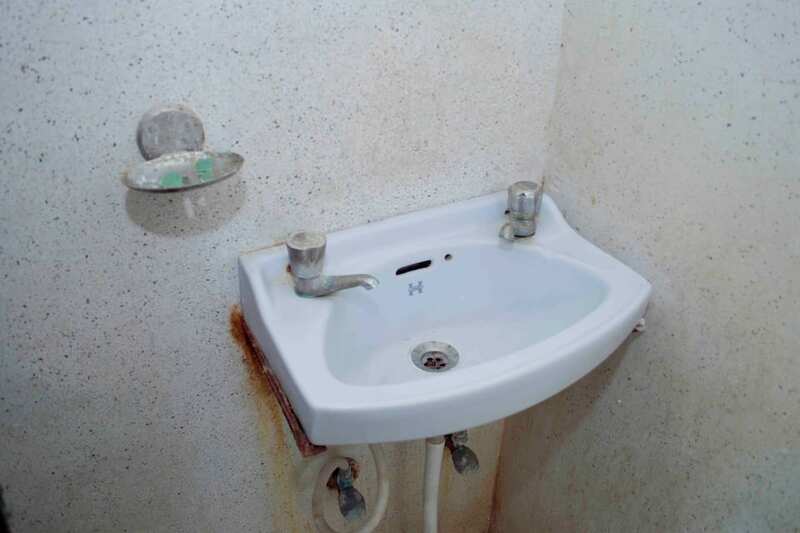 Hotel R.R Palace provides equally pleasing hotel amenities. 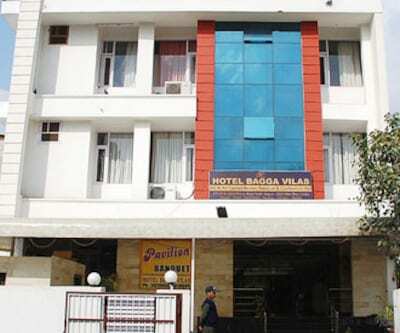 Parking facility is provided to all patrons who bring their own vehicles. 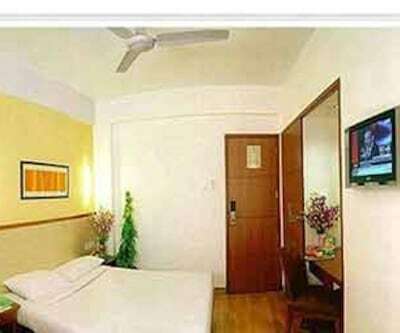 The property also offers luggage-storage space for the patrons to keep their luggage on pre-check in and post check-out.